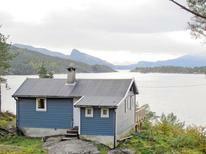 Staying in a holiday home in Hordaland is a fantastic way to feel at home in this rugged and beautiful region of Norway. 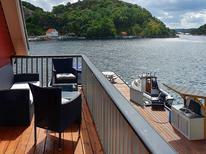 Looking out onto the North Sea and encompassing the city of Bergen, it also features smaller charming towns. When planning your trip, consider renting a holiday home with magnificent views of the local nature and access to a range of outdoor sports. 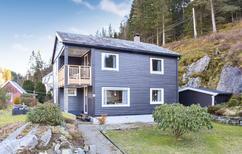 With the city of Bergen at its heart, this region is the most populous of Hordaland. 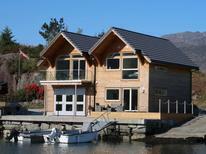 You'll find plenty of holiday apartments as well as traditional fishing lodges outside of town. Enjoy the best of both worlds here, with the amenities of town and a close proximity to wild nature. 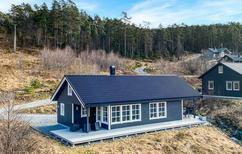 The Austevoll Archipelago, also encompassed by the region, is made up of hundreds of islands and is a truly peaceful setting to rent a home. Hardanger and Voss collectively make up the largest sub-region of Hordaland, and are renowned for catering to nature enthusiasts and thrill seekers alike. 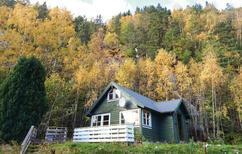 Voss itself is a small village that is a hub for activities such as skiing, paragliding, white water rafting, skydiving and bungee jumping. It’s unsurprising that it's a long-standing favourite destination for lovers of adventure. Another archipelago, Fedje is situated to the north of Hordaland and is an excellent place to experience traditional Norway. 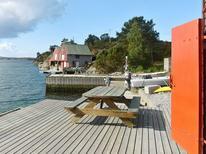 It has a wonderfully remote feeling and yet is quickly reached from Bergen. 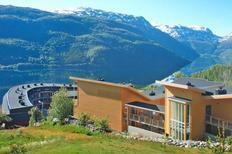 It’s great for those seeking a calmer experience than the high-octane activities of Hardanger and Voss. 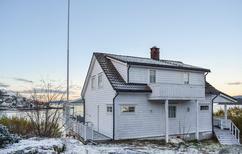 Seaside walks and visits to landmarks such as the haunting Hellisøy Lighthouse and War Memorial of Vinappen are among the highlights here.